Get your own official seals - here. Anonymous, I got one word for you - You're Insane!!!! Damn, thats two words!! 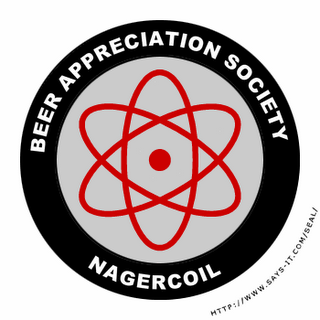 Some of my colleguess started a beer boozers club (BBC), with appointed prez, vice prez and life time memberships.